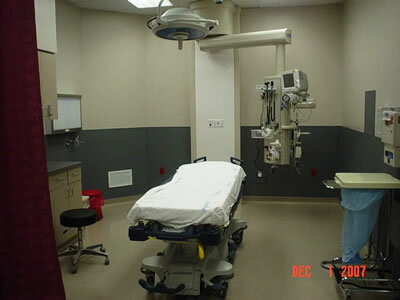 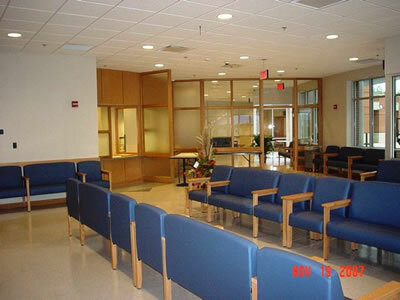 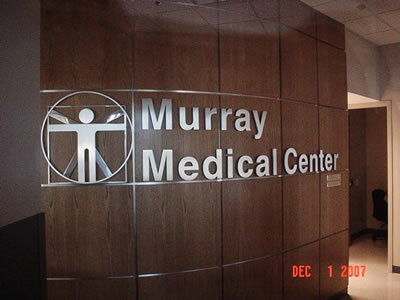 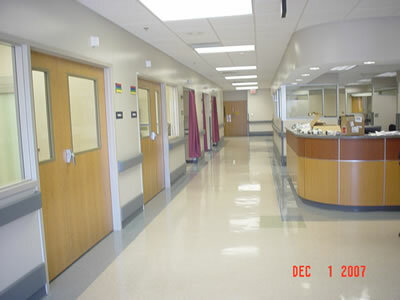 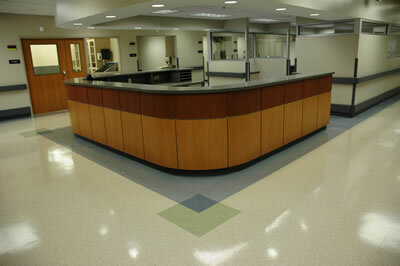 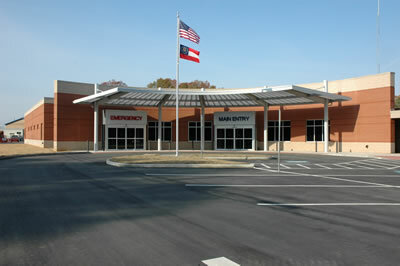 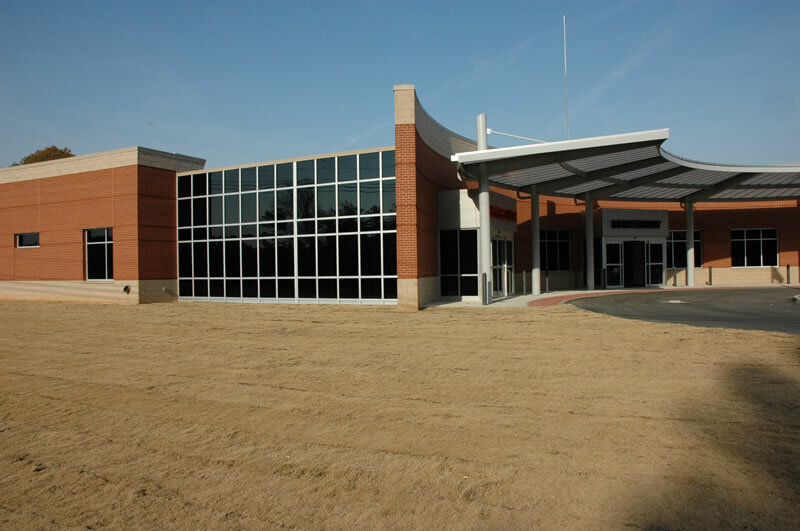 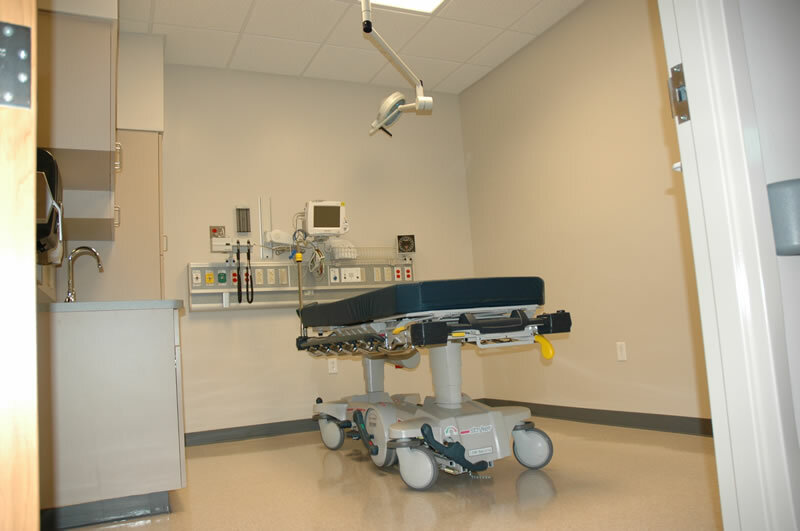 Murray Medical Center Emergency Room addition and renovation was a two phase project. 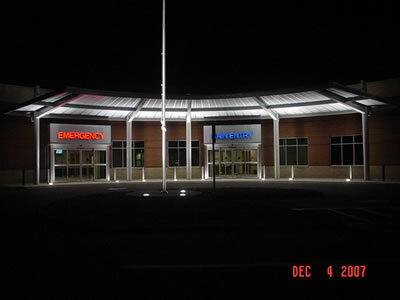 The first phase was the construction of an additional ER to the original ER which included owner furnished equipment, new parking facilities and general landscaping. 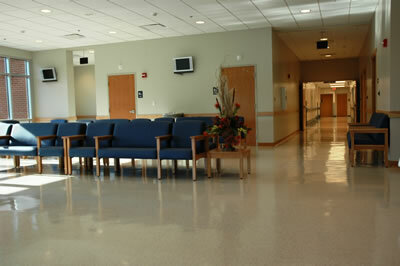 The second phase was the renovation to the original ER which combined for a total of 18,000 square feet.